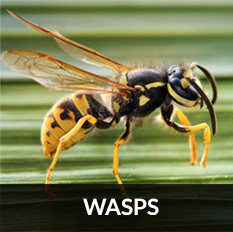 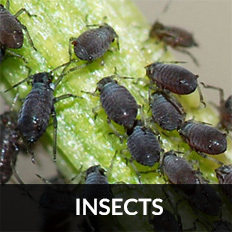 The Pest Experts Ayrshire can take care of any pest issue you might be faced with. 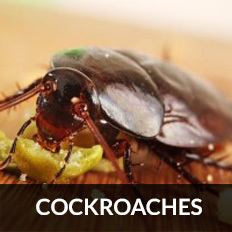 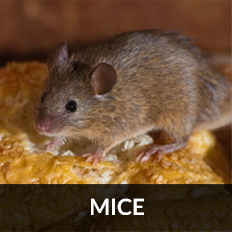 With over 30 years’ experience in the pest control industry, you can rely on us to fully eradicate your pest problem. 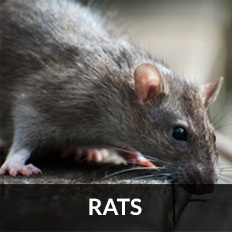 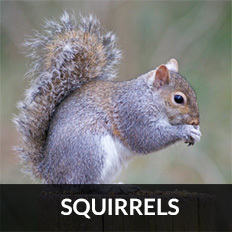 Below are some of the main pests common to Ayrshire. 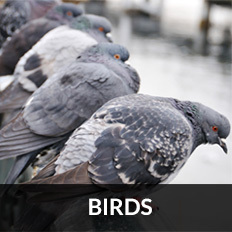 Click on an image for more info. 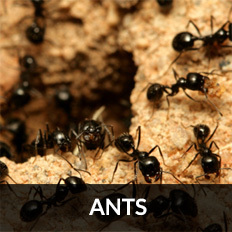 To find out more, give us a call on 07949 280 633 or send us an email.